Hey guys, I just saw the following announcement online, and I was super thrilled! So, whatever your thoughts on JetBlue or EL AL, you can’t deny that this is extremely convenient, especially for those Americans who find that in order to get to Israel they had to fly to New York anyways. Now, it’s all in one built in cost, one ticket, one purchase, and you don’t have to transfer your baggage. I highlighted some key points below in italics. Please comment below and let us know what your take is on this? Will you benefit from this agreement? JetBlue Airways, which has a great flight map throughout the American Northeast & West Coast, and Israel’s national airline, EL AL, announced today that they intend to sign an interline agreement, providing new and convenient connecting options for both EL AL and JetBlue customers wishing to travel between the U.S. and Israel. 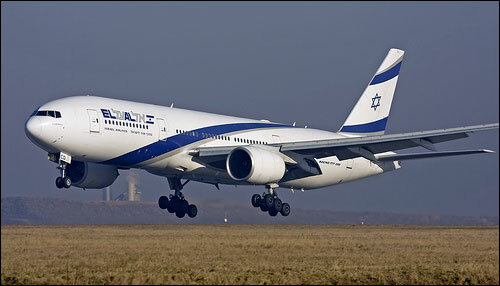 Beginning in September, customers will be able to purchase a single ticket for travel on flights of both carriers in one simple transaction, and enjoy seamless connecting service to Tel Aviv’s Ben Gurion International Airport from most JetBlue cities via New York’s John F. Kennedy International Airport. New York’s JFK Airport is EL AL’s leading gateway into the United States, with as many as three daily flights to/from Tel Aviv, and is also JetBlue’s main hub with service to 50+ cities across the United States, Latin America, and the Caribbean. JetBlue is the #1 domestic airline at JFK, carrying more travelers to this key global hub than any other airline. Customers traveling on the two carriers will enjoy the convenience of purchasing and traveling on a single e-ticket. In addition, on the day of travel, customers will benefit from simplified one-stop, through check-in and easy connections at JFK Airport. 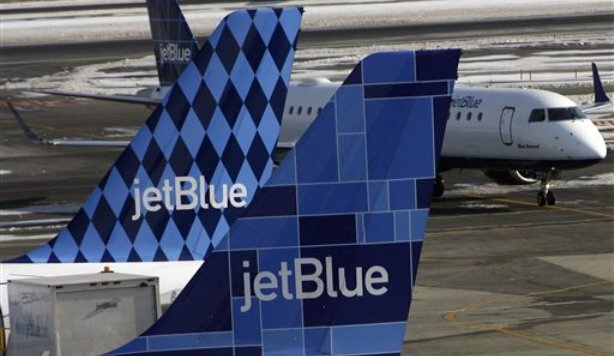 Customers will receive boarding cards for both carriers’ flights upon check-in with either JetBlue or EL AL and their baggage will be checked to their final destination.